Vehicles approaching from east: Take Datong Rd and enter Nangang Rd, then turn right onto Jingmao 2nd Rd to reach the Exhibition Hall. Take Zhongxiao E. Rd and turn left at the intersection with Academia Road. Cross the rail crossing and continue straight to Jingmao 2nd Rd to reach the Exhibition Hall. Take Huandong Blvd and exit at the “Nangang Business Park, Sijhih”. Follow Jingmao 1st Rd to reach the Exhibition Hall. Vehicles approaching from south: Take Academia Road or Zhongxiao E. Road and turn onto Academia Road. Cross the rail crossing and then proceed to Jingmao 2nd Road to reach the Exhibition Hall. Take Kangning Rd and cross Nanhu Bridge. Then follow Sanchong Rd and turn left onto Jingmao 2nd Rd to reach Exhibition Hall. Take Chenggong Rd and cross Chenggong Bridge. Then continue until turning left onto Chongyang Rd. Continue east to reach the Exhibition Hall. 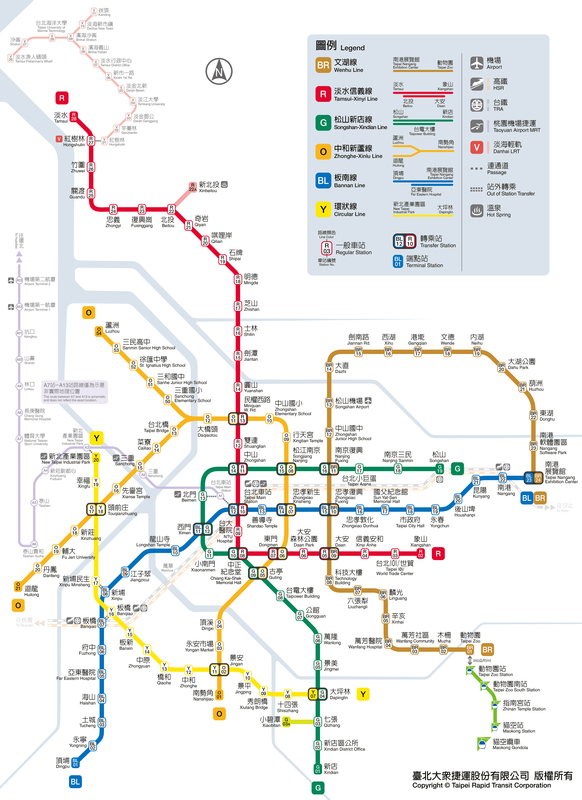 Follow Route and exit at the Neihu Interchange. Make a turn to Chenggong Rd and cross Chenggong Bridge, then turn left onto Chongyang Rd to reach the Exhibition Hall. Exit Route at the Sijhih Interchange, and then turn onto the southbound Route of hwy . Exit the Sintai 5th Rd Interchange, turn right to Sintai 5th Rd and then turn left to Datong Rd. Go straight to Nangang Rd to reach the Exhibition Hall. For vehicles approaching from south, exit Route at Donghu Interchange; turn onto Kangning Rd, and cross Nanhu Bridge. Then proceed on Sanchong Rd before turning left onto Jingmao 2nd Rd before reaching Exhibition Hall. Connecting Highway until you can exit at the “Nangang Business Park”. Turn left to Jingmao 1st Rd to reach Exhibition Hall. Interchange. Take the Nangang Connecting Highway to reach the Exhibition Hall. MRT Nangang Exhibition Center Sta. (Exit 5) : The N.E side of Academia Rd. & Shihmin Blvd. Nangang Elementary School : The opposite of parking lots of exit Singdong St.